Developer Name : Homeowners Development Corp. The Birmingham Metropolis II is an affordable and comfortable community developed by Homeowners Development Corporation. It is located along Ortigas Avenue Extension in Pasig City which is just few minute of a drive from Ortigas Central Business District. It is a dynamic infrastructure with all the modern amenities and is a classic example of urban setting with the bend of countryside serenity. 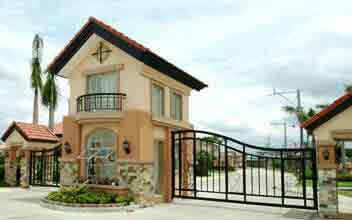 It is an affordable property and is perfect for purchase by first time home buyers. 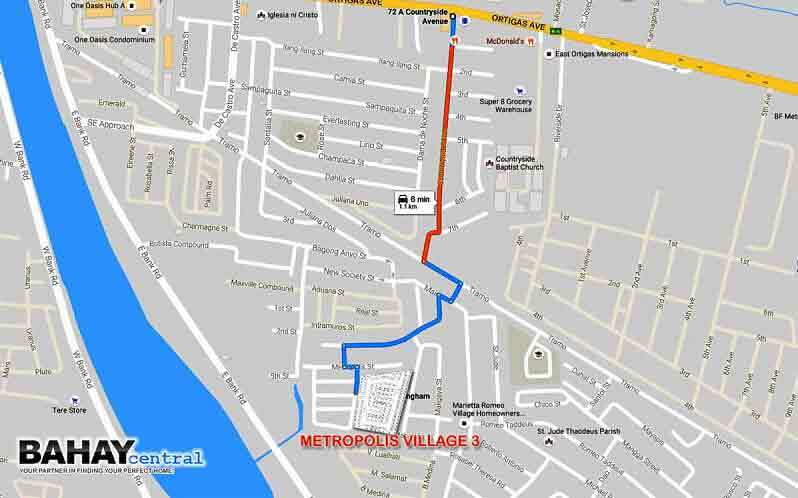 It is close to SM Megamall, Shangri-La Plaza and Robinsons Place Galleria that is of great convenience to the occupants. 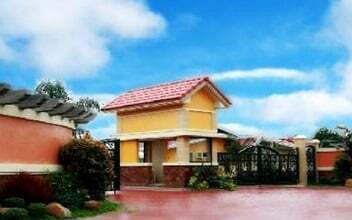 A surrounding neighborhood is an established place with a number of educational institutions (Pasig Catholic College, University of Asia and Pacific, Rizal High School, PAREF Southridge School, Sacred Heart Academy Pasig etc. 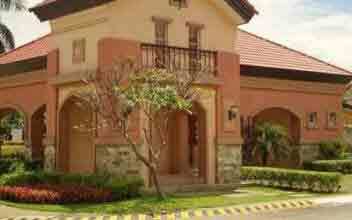 ), hospitals (Mission Medical Plaza, Pasig City General Hospital, Mother Regina Hospital etc.) located close by. It is an ideal place to invest with so many popular commercial establishments located within easy reach. The homes have a touch of contemporary and modern design and each of it is 2-storey townhouses with minimum area starting from 60 square meters. All the units are generally 3BR unit that includes living, dining, kitchen area with 2 T&B along with additional services. The project in total has 82 house units that are sophisticatedly developed and designed. 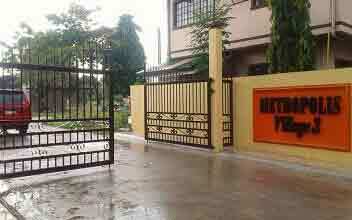 The complex is highly secured with 24 x 7 security service, gated entrance and a guardhouse. 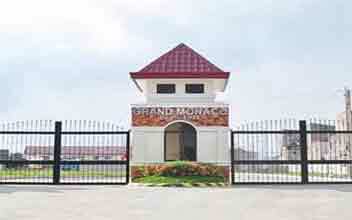 The amenities like jogging trail, multi-purpose hall, playground for children, basketball court, gazebos etc. all make it worth the lifestyle for holistic development.